Let the world know you operate safely and legally with LegitScript Healthcare Merchant Certification. Are you a healthcare provider offering telehealth services through American Well? American Well and LegitScript have partnered to provide certification for healthcare providers offering telehealth services through American Well. Pharmacies: including internet pharmacies, mail-order pharmacies, brick-and-mortar pharmacies, local pharmacies with remote dispensing, internet veterinary pharmacies, and sterile-compounding pharmacies. Telemedicine providers that facilitate prescribing. Pharmaceutical manufacturers, wholesalers, and distributors. Other healthcare merchants: including price comparison websites/apps and discount pharmacy websites/apps. 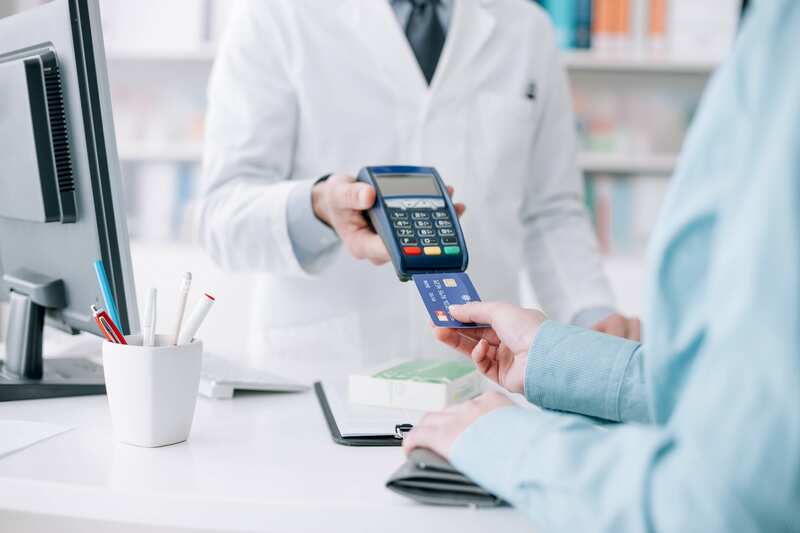 Visa and Mastercard recognize LegitScript’s Healthcare Merchant Certification program as meeting their policy requirements for pharmacy merchant certification and monitoring. Operate under applicable laws and regulations. LegitScript’s expertise helps applicants identify and correct inadvertent errors in compliance with pharmacy regulators. Promote your business online. LegitScript Certification is recognized by major internet advertising platforms, including Google, Bing, and GoodRx. Let your patients know that you operate safely and legally. LegitScript’s healthcare product and website verification tool is used by patients around the world to determine who they can trust.